Boldebolin is an anabolic steroid, which was originally created for use in veterinary medicine. The drug was created as a similar version of long-acting methandrostenolone, but in practice everything turned out differently. Later, a steroid was synthesized, possessing absolutely different qualities, despite the chemical monotony of the molecules. 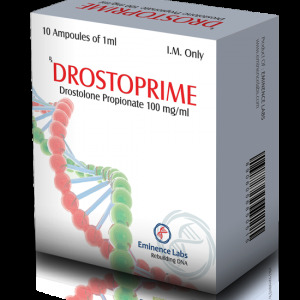 Boldenone is a molecule of Dianabol, which is devoid of 17-alpha-methyl group (this part of the molecule allows the safety of passage of Dianabol through the liver without losing its structure). Boldebolin is often credited with the properties of Nandrolone – so says the book Dan Duchaine, where the author compares these substances, noting that Boldebolin is more optimal than the “deck.” In reality, Boldenon and Nandrolon have absolutely different mechanisms of action. 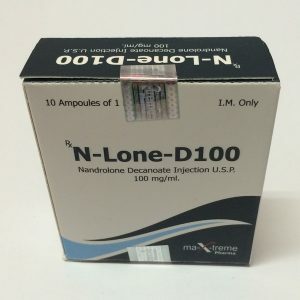 Nandrolone is considered a 19-nor steroid and a progestin, and Boldenone is also characterized by the properties of testosterone. 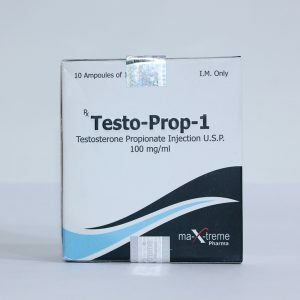 Boldenone propionate and boldenone acetate have similar results, the difference is solely in the duration of exposure. 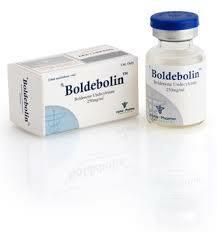 Athletes who take Boldebolin, first of all, talk about a slow, but sufficiently high-quality set of muscle mass. There is a point of view that a slow result is associated with a long ether (undlessilenate) joining directly to the molecule Boldebolin. Undesilenate is one atom longer than decanoate. In this regard, during the course of the Boldebolin course, the muscles grow much more slowly than during the Nandrolone course. This affects the duration of the course – its duration can be up to ten weeks. As well as the Deca, Boldebolin has long been guided in the body, which must be remembered for athletes participating in competitions. The drug is able to significantly increase strength and hunger. Boldebolin improves the stimulation of hematopoiesis. Increasing the level of red blood cells increases the transport of oxygen to the muscles. That’s why a steroid is used by many athletes. The double bond between the first and second carbon atoms inhibits the aromatization process, which is an undoubted advantage. Side effects from Boldebolin in the form of edema, gynecomastia and increased pressure are almost not found. 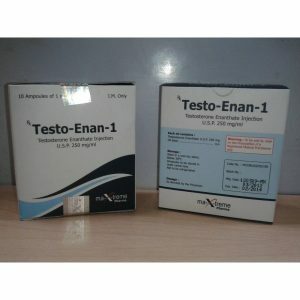 In principle, a steroid can also be used by women. It has a low androgenic activity, and therefore the probability of virilization is extremely low. In general, Boldebolin is one of the safest drugs from which you can start your first course of steroids.